Every drought-stricken country knows how important it is to conserve water and Australia is no stranger in implementing strict measures to ensure a sustainable water supply, especially during those seasonally hot months. In the ACT, 3 major reservoirs have been built to provide potable water to the people in Canberra – Corin, Bendora and Cotter, on which the Cotter dam is currently under construction to increase its normal capacity. 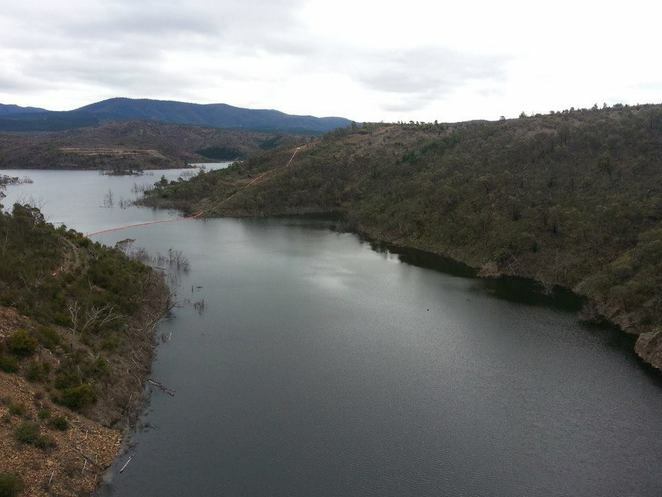 During its recent open day, I had the chance to come to know its significance by doing the Cotter Dam Discovery Trail - a 1.4km loop trail with stories of Canberra's water history. This walk also features an amphitheatre style viewing platform for the public to have the best views of the dam whilst it is undergoing enlargement work, which is set to finish in late 2013. 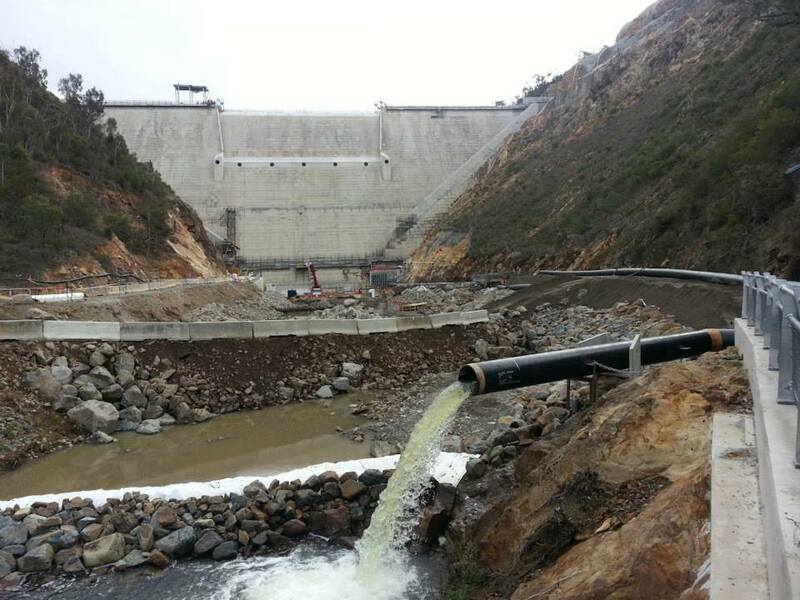 Once built, the new dam can hold up to a massive 78GL (gigalitres) from its current 4GL capacity, with its wall approximately 80 metres high, roughly the height of a 26-storey building. And where else will you be able to have a bird's eye view of this massive reservoir? 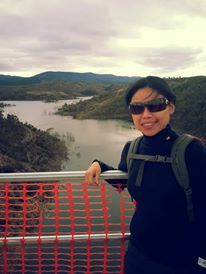 Right on top of Australia's newest dam wall. Lucky me. If you've missed this once in a lifetime opportunity to be on top of the world, free guided tours on the Discovery Trail are available to give you more insight on this enlargement project. There are diverse walking tracks and picnic spots available in this area. 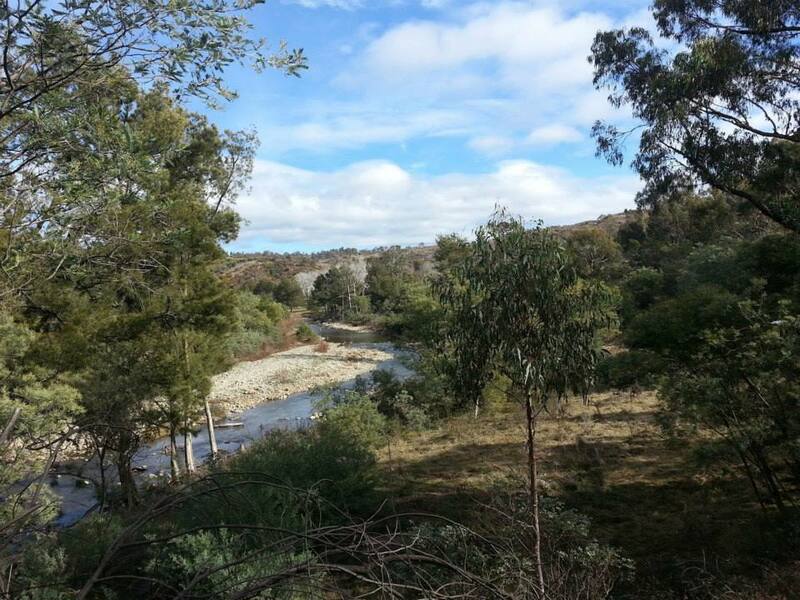 The easiest and shortest one which anyone can do is the river walk leading to the most popular bushland camping ground in ACT – the Cotter campground. This is such a serene walk that gives you that sense of peace and calmness. All you can hear is just the sound of nature - a perfect spot to lie down and just stare at the clear, blue sky. Or just stop in the middle of the track and get mesmerised with the beauty of Cotter River from above. 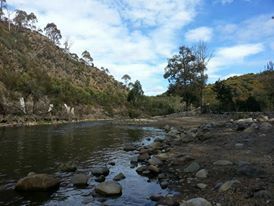 Cotter River is not just a place for recreational activities. 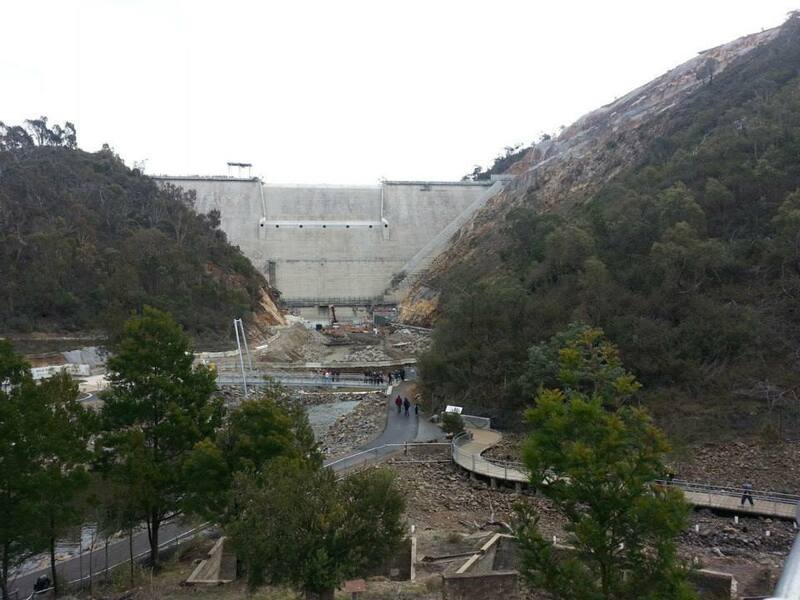 This is such a historic place as the old Cotter dam was originally built during the time when Canberra was established. Not to mention that the river where it is built on was one of the contributing factors in the decision-making process on where to build our nation's capital.